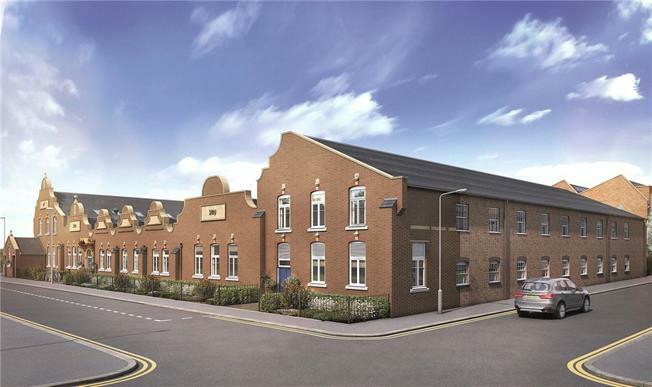 1 Bedroom Flat For Sale in St. Albans, Hertfordshire for Asking Price £320,000. A Ground Floor 1-Bedroom refurbished apartment offering an excellent open-plan Kitchen/Living/Dining area, and a spacious Bedroom. A family Bathroom and storage cupboard complete the home, whilst one allocated parking space is provided within our gated car park.